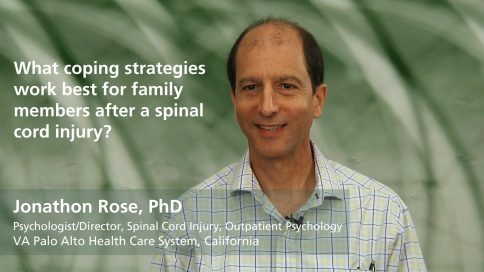 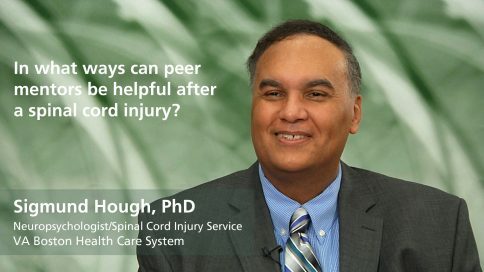 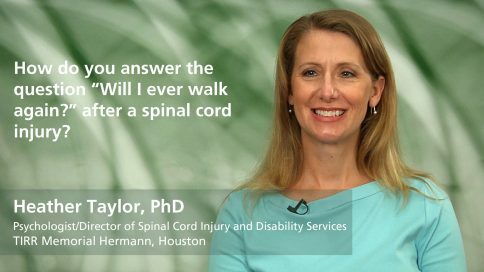 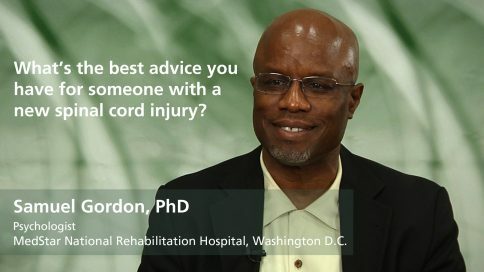 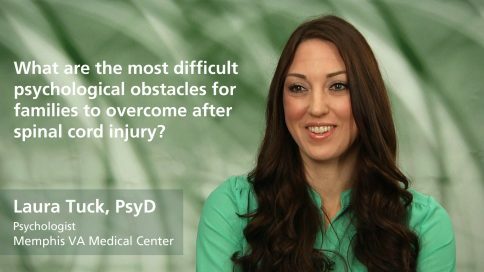 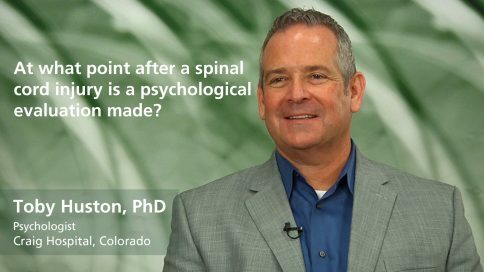 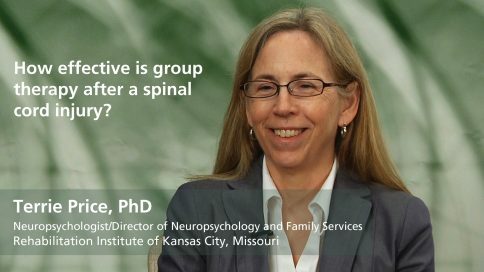 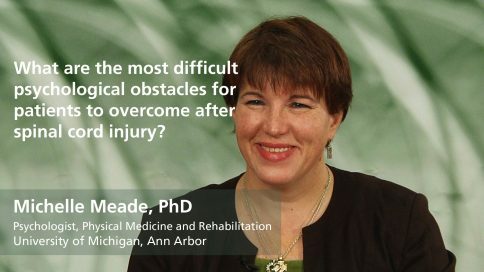 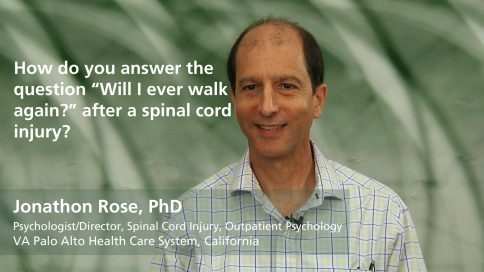 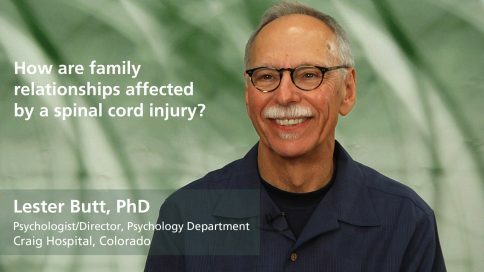 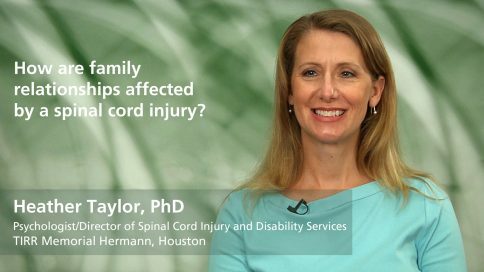 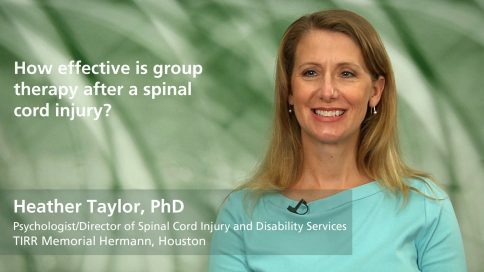 Expert videos on psychological realities after a spinal cord injury. Learn different treatments like group therapy and how they can help a patient transition. 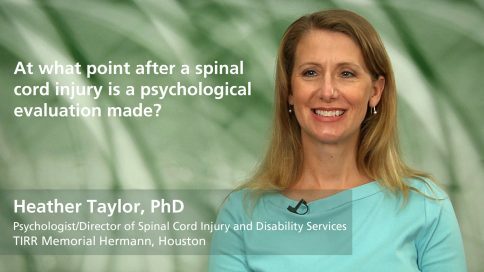 What is the role of a psychologist after a spinal cord injury?